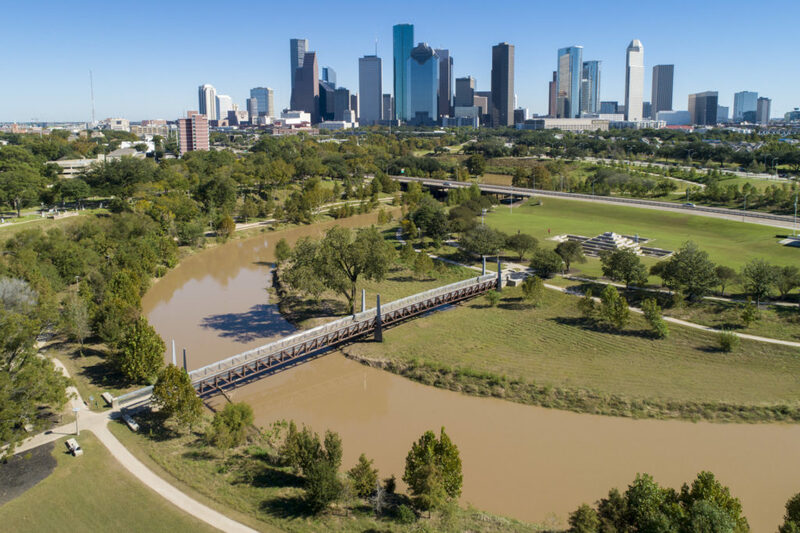 Simply looking at the popular 160-acre urban open space that is Buffalo Bayou, one might not guess that it doubles as infrastructure. 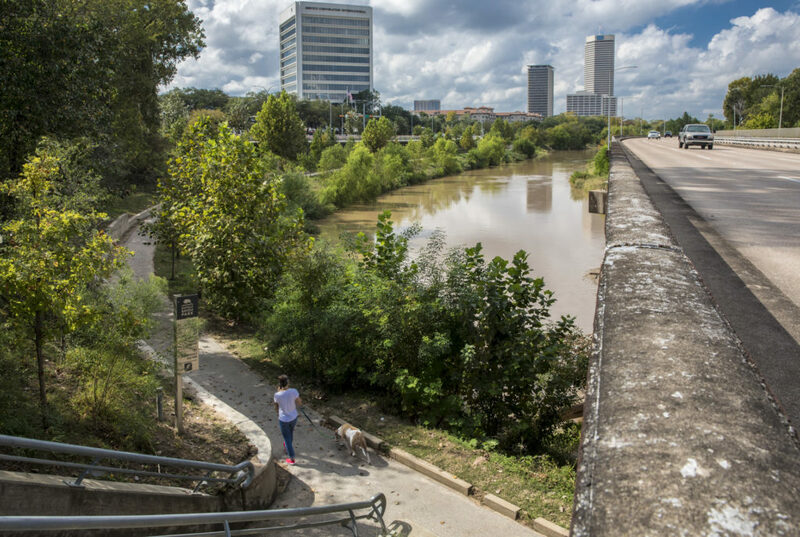 Today, the park buttresses and provides recreational access to Buffalo Bayou, a flood-prone waterway that snakes through downtown Houston. 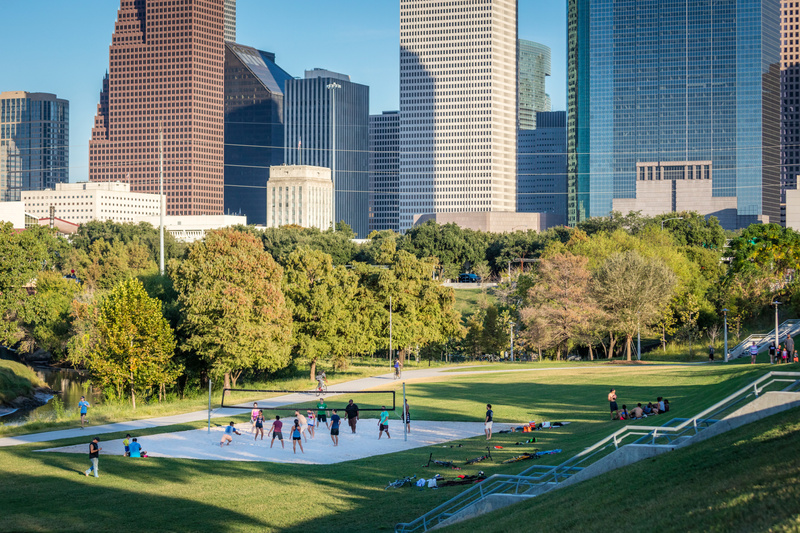 The park serves as both critical flood infrastructure and an important asset to the health and cultural vibrancy of Houston. 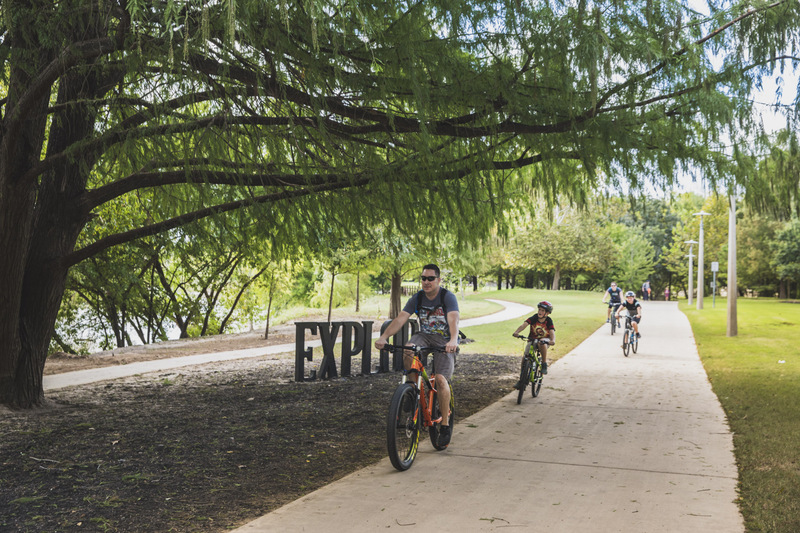 The park enlivens what was abandoned and degenerated property beneath a tangle of the city’s elevated freeways, transforming it into a lively open space allowing for connections among neighborhoods and the river. 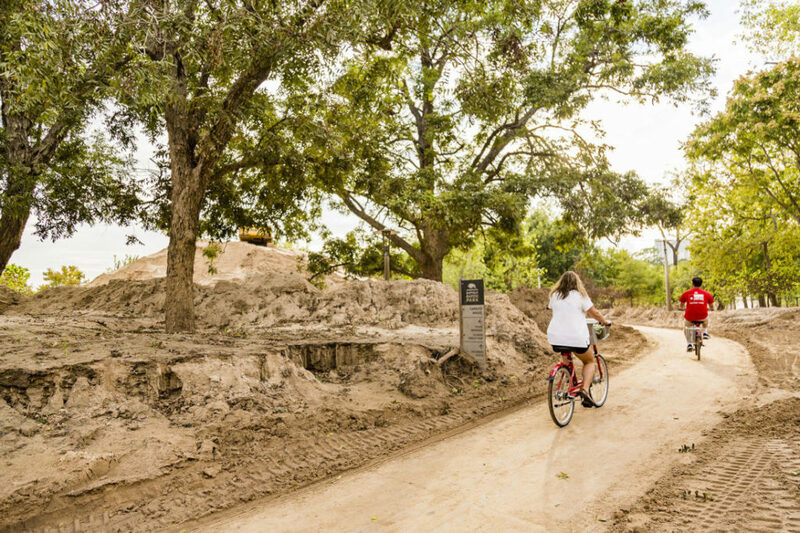 It took vision, courage, innovative design and strong community partnerships to pull off the transformation. 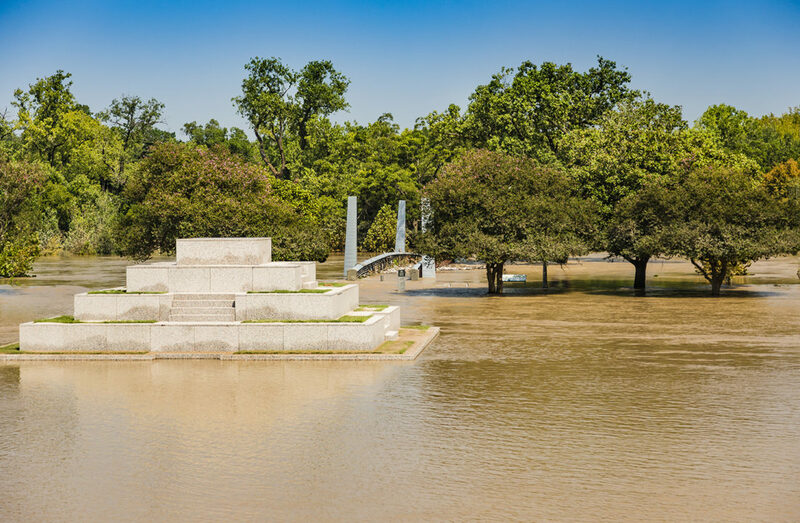 The park was designed to flood, and was even able to recover from Hurricane Harvey, the largest rainfall event recorded in US history. 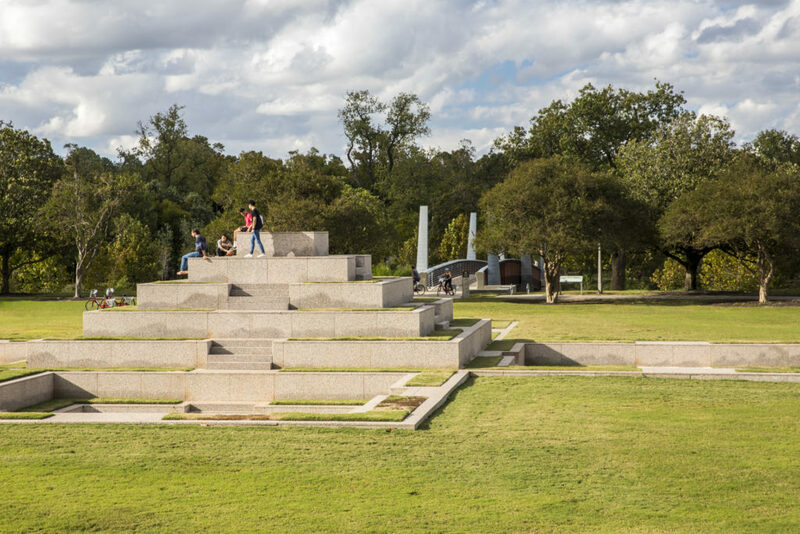 This before-and-after juxtaposition shows how the park has recovered. 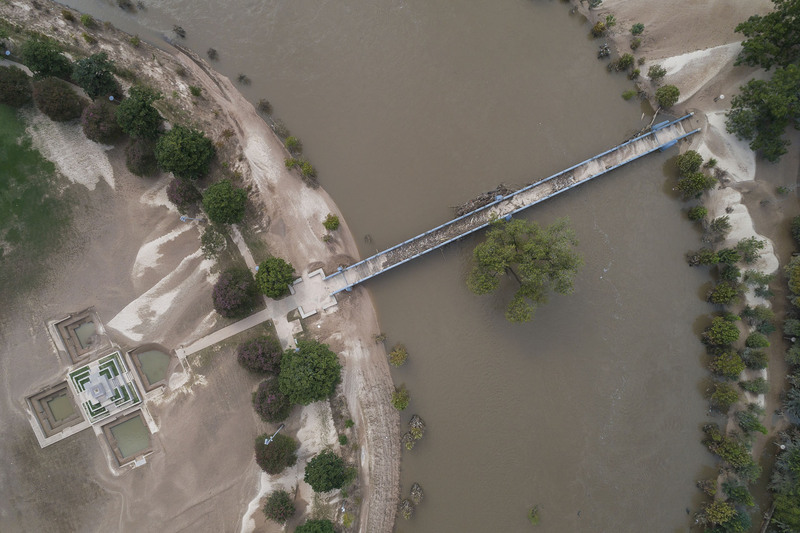 Before-and-after slides show the impact of Hurricane Harvey. 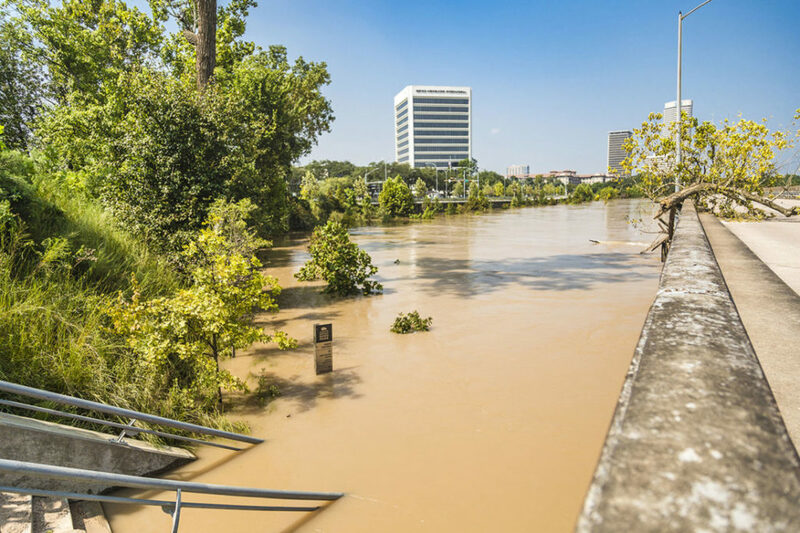 Resilience realized: one year after a 500-year storm event. 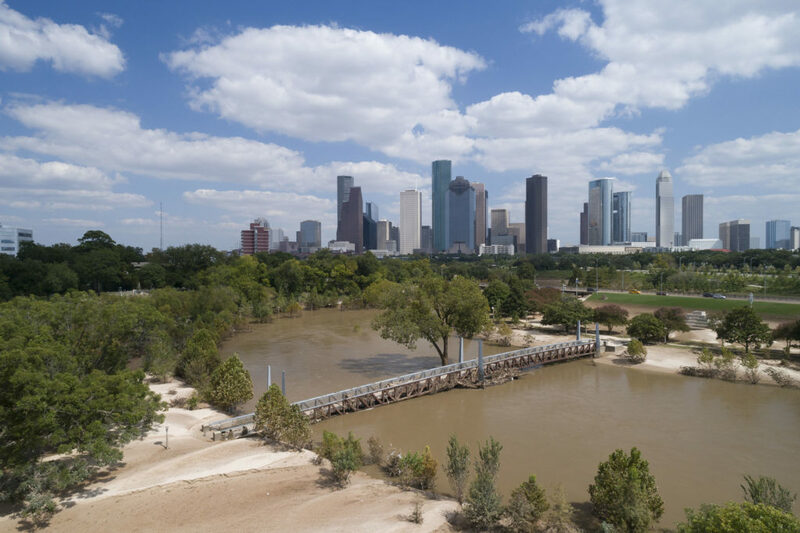 Buffalo Bayou Park is the story how a derelict drainage basin hidden beneath a tangle of highway infrastructure was transformed into a treasured parkland in the heart of Houston, Texas. 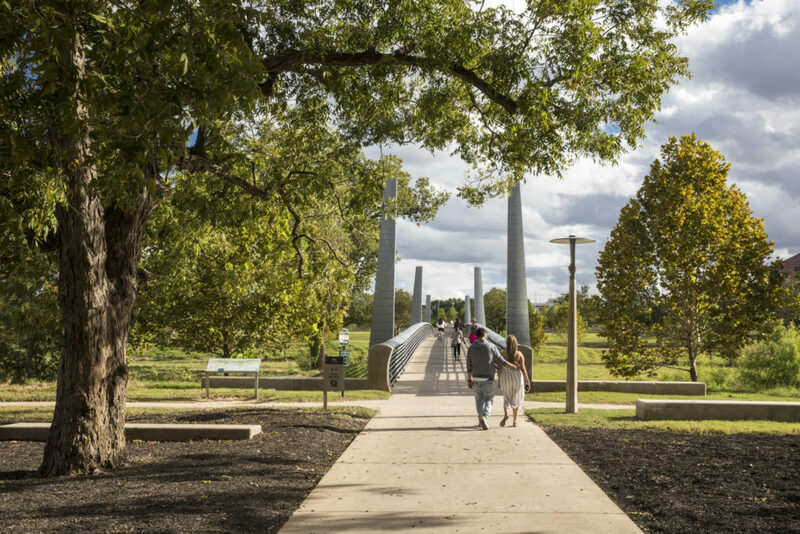 Now, this thoroughly renovated, 160-acre public space deploys a vigorous agenda of urban ecological services and improved pedestrian accessibility, with four new bridges connecting surrounding neighborhoods. 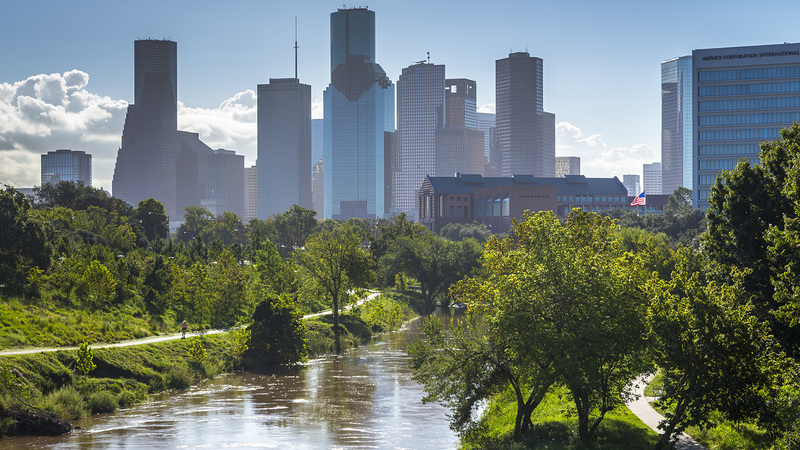 It stands as a model of resilience, having been tested severely by Hurricane Harvey and emerging unscathed. 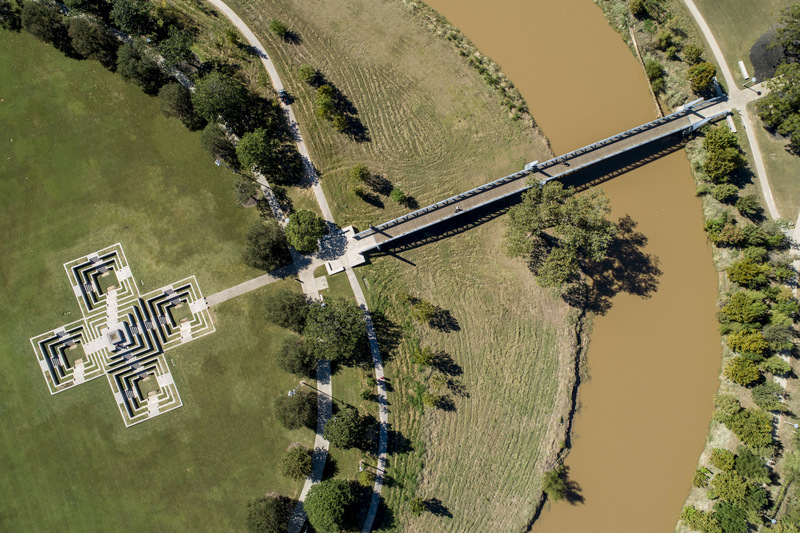 The design utilizes channel stabilization techniques, enhancing the bayou’s natural meanders and offering increased resiliency against floodwaters while preserving the beauty of this culturally significant waterway. 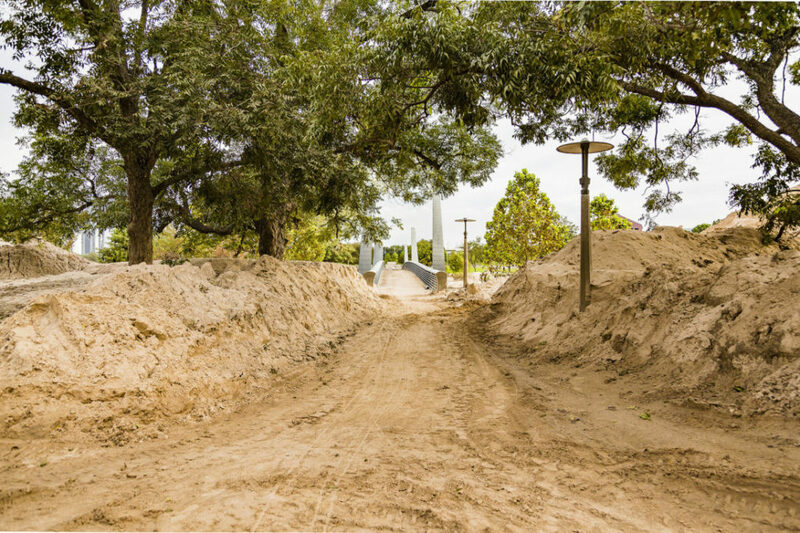 The planting strategy reduced mowed turf by half, replacing it with riparian woodlands and naturalized meadows featuring native species. 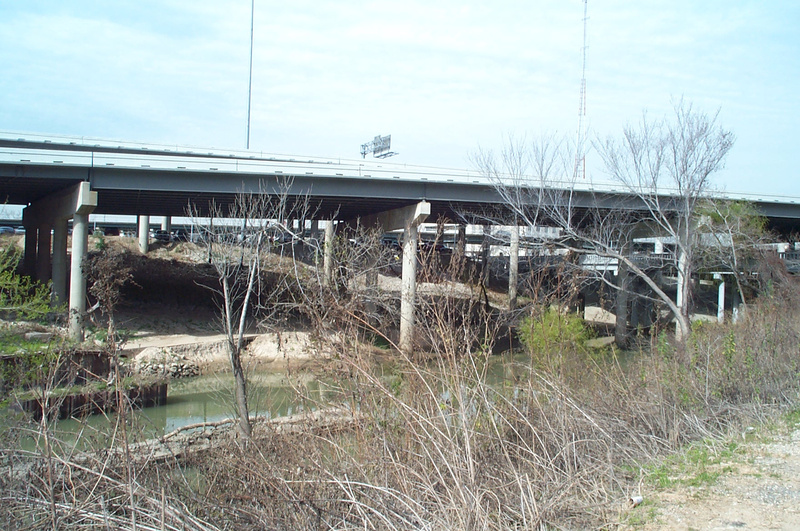 This further stabilizes the landscape, provides habitat, and uses Texan species to return a sense of place to the city. 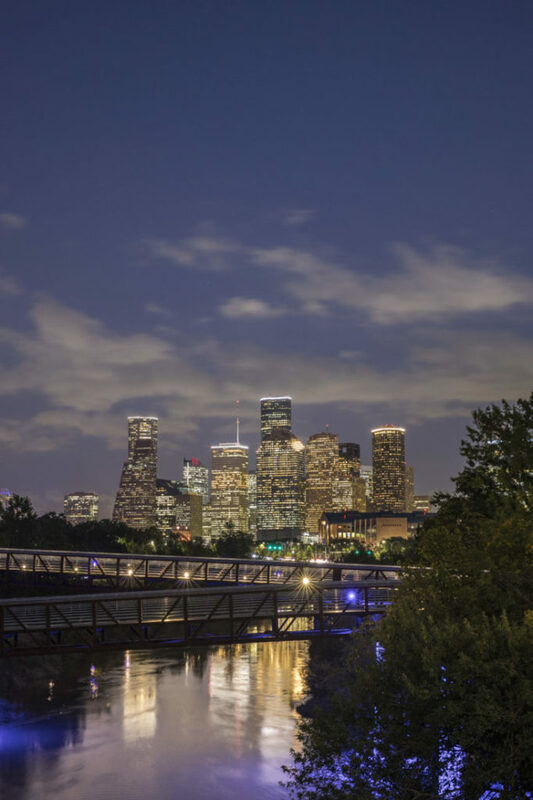 All lighting, plantings and walkways are designed to withstand the natural, periodic flooding of the bayou. 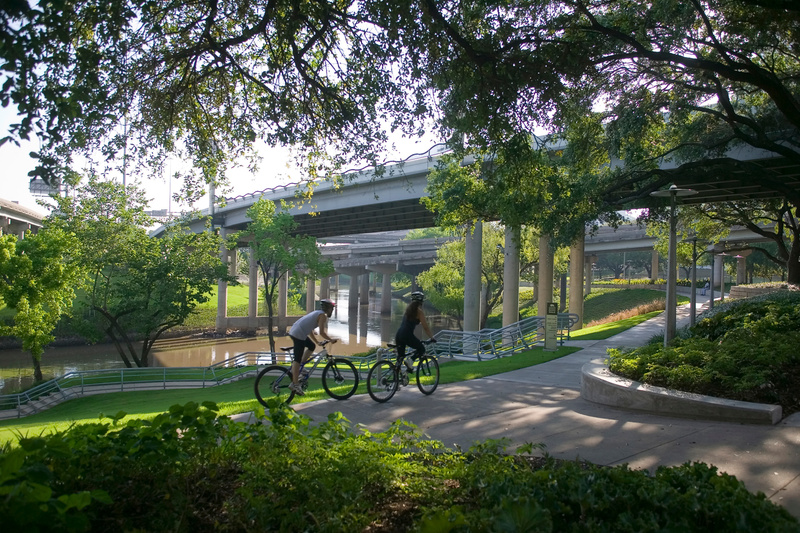 The project provides continuous pedestrian and bike trails, public art, and special maintenance and safety provisions. 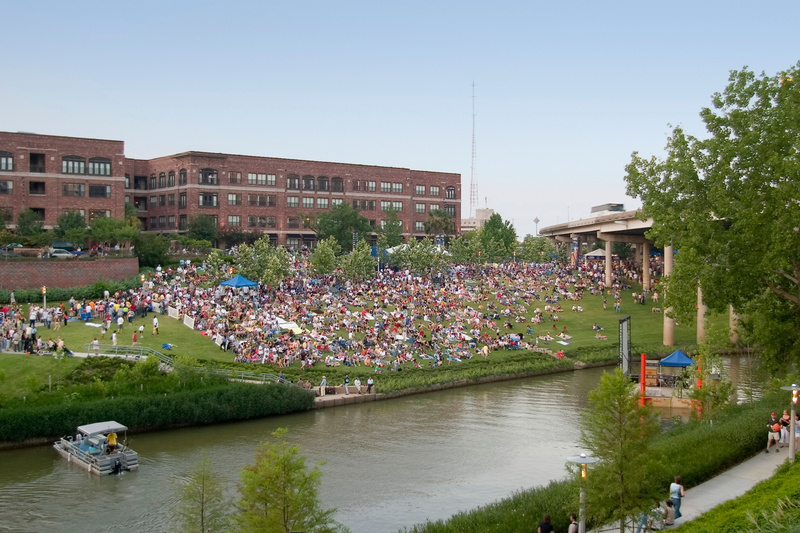 Buffalo Bayou Park provides access and recreation opportunities for a broad cross-section of Houstonians to experience the unique ecological character of the site. 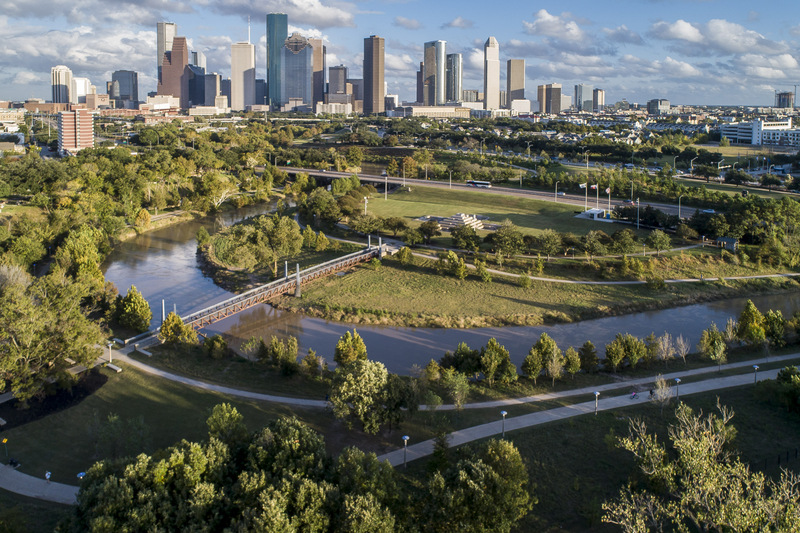 As increasingly crowded cities search for more parkland, Buffalo Bayou Park acts as a global benchmark for applying creative design and funding to unlock critical greenspace in the heart of our communities. 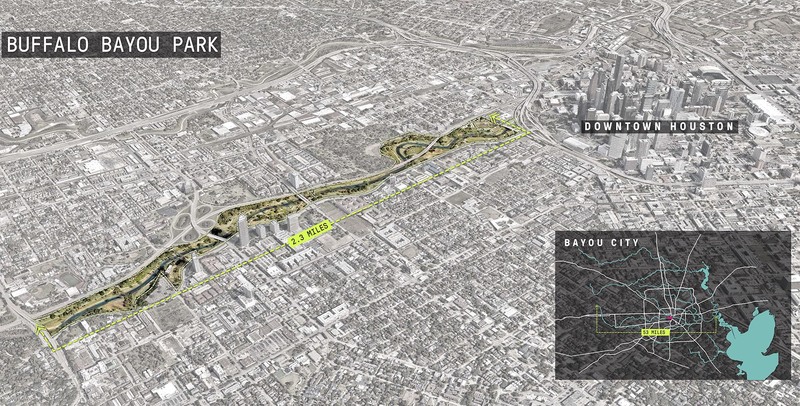 Most of the time, however, Buffalo Bayou Park is just that: A park. 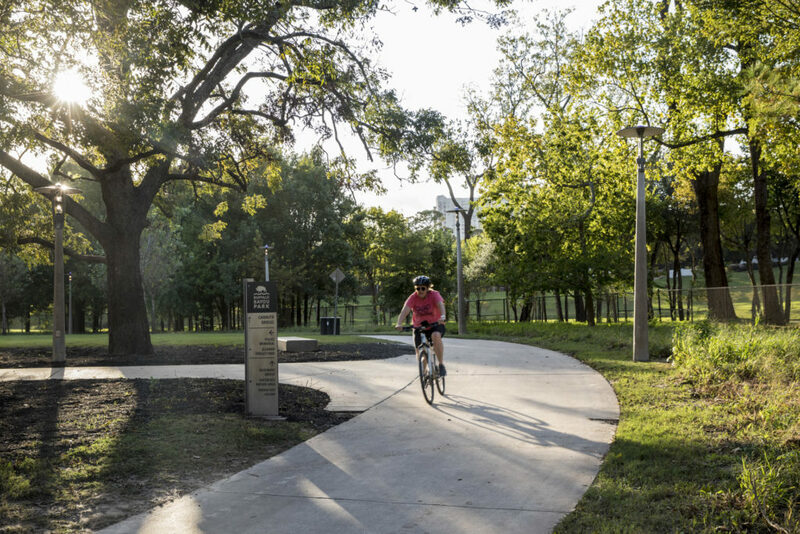 It’s a thriving ecosystem, a place for community events, an outdoor gallery for public art, and an oasis for families, runners, dog walkers, bird watchers, and cyclists. 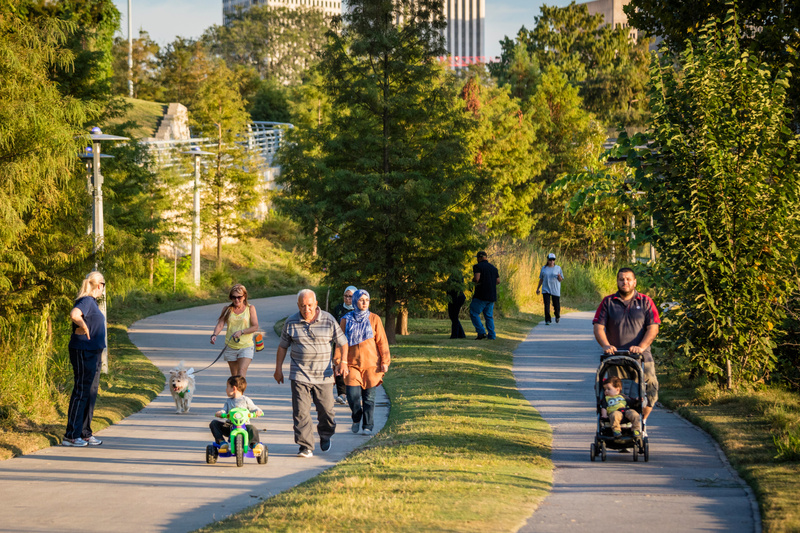 Approximately 44,000 households can access the park within a 10-minute walk and half a million people within a 30-minute bike ride. 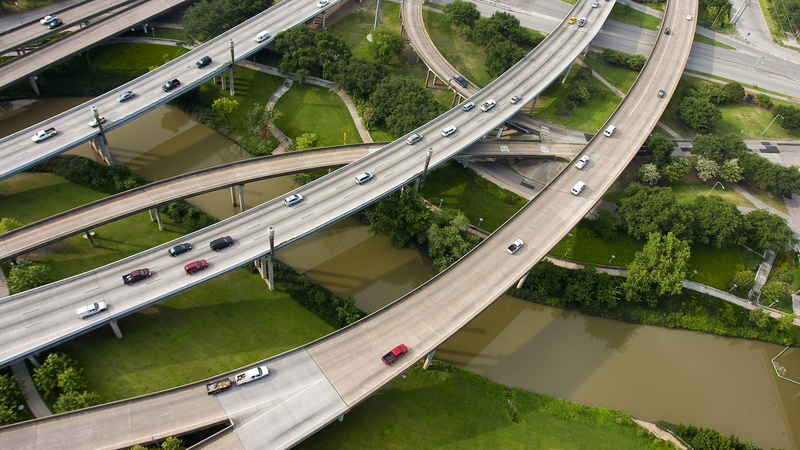 Buffalo Bayou Park is infrastructure you can live with.